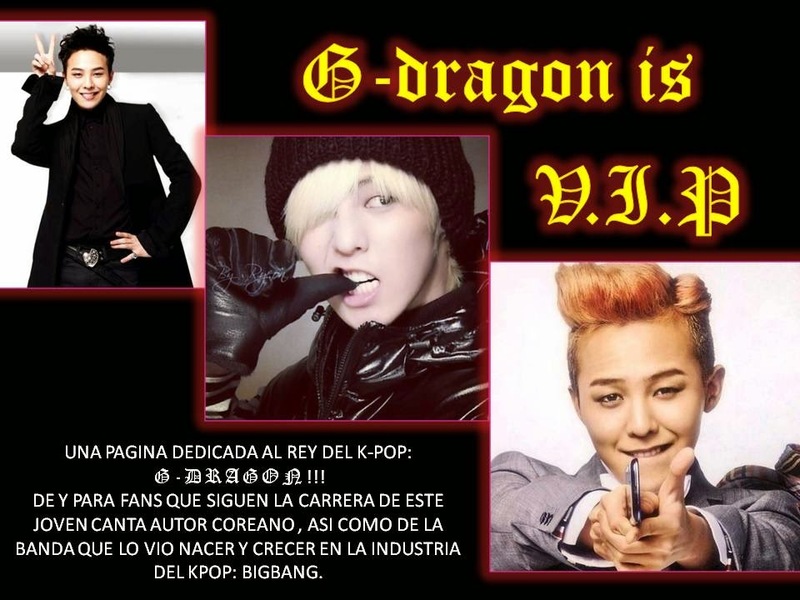 G-DRAGON IS V.I.P: 2NE1: "I LOVEYOU" PRIMER SINGLE DE SU NUEVO CD. Y PARA TODOS LOS BLACK´S YACK´S ME COMPLACE PREENTARLES LA VERION COMPLETA DEL NUEVO SINGLE DE LAS CHICAS DE 2NE1 "I LOVE YOU". COMO SABRAN SU REGRESO A LOS ESCENARIOS SERA ESTE PROXIMO FIN DE SEMANA EN EL INKIGAYO Y EL LANZAMIENTO DE SU NUEVO CD ES EL 7 DE JULIO, AL IGUAL QUE BIGBANG ESTAN PLANEANDO TENER SU PRIMERA GIRA MUNDIAL COMENZANDO EN COREA, JAPON Y NEW YORK. LES DESEAMOS LO MEJOR A ESTE GRAN GRUPO Y QUE TENGAN EL MISMO EXITO QUE HASTA AHORA ESTA COSECHANDO BIGBANG.